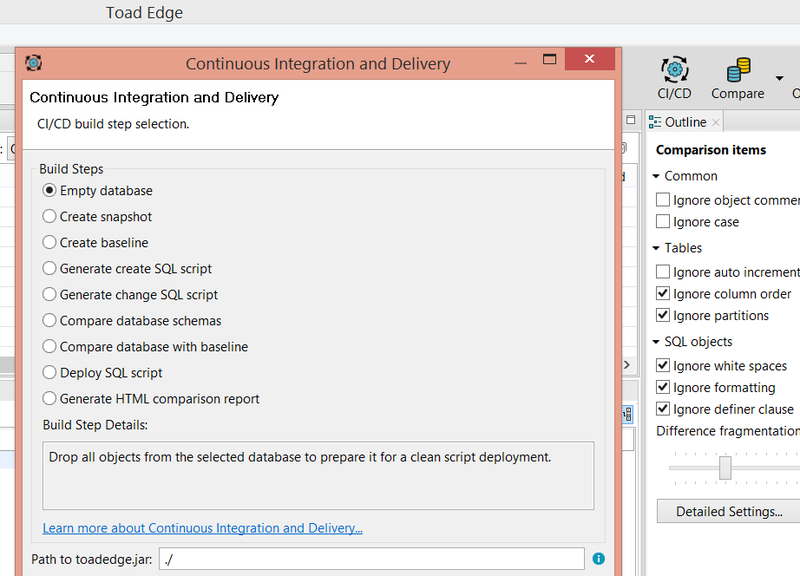 Toad Edge and Toad for Oracle go together like Peanut Butter and Chocolate! Toad Edge and Toad for Oracle have a symbiotic relationship, very much like MySQL and Oracle or Peanut Butter and Chocolate. Toad Edge is the new and exciting Toad for MySQL from Quest. Open Source Databases are popping up everywhere and being implemented at an astounding rate. Most Oracle shops and DBA’s are already using MySQL or will be soon. These shops, your shops, probably have Toad for Oracle. So what is the big deal with that? Toad Edge and Toad for Oracle have a very similar look and feel. A very familiar experience and work flow. 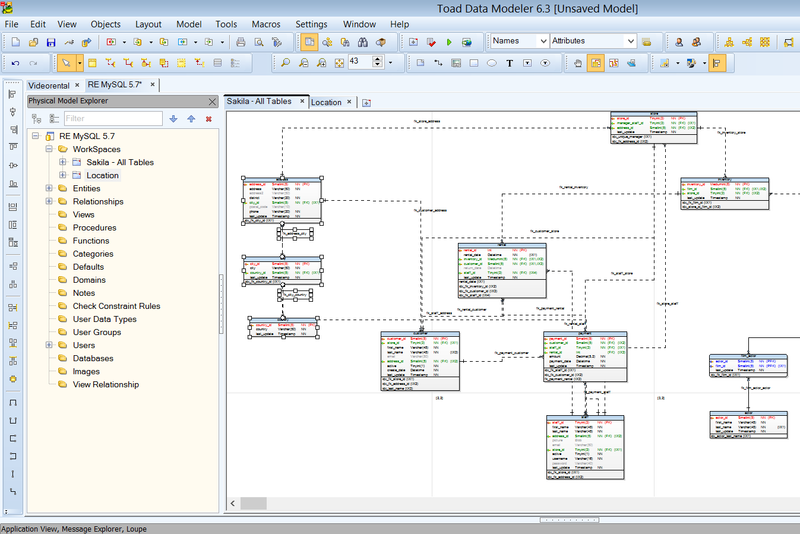 Toad Data Modeler (TDM) is included with every Toad for Oracle License. Toad Data Modeler can create and reverse engineer Oracle and MySQL databases as well as many other platforms. 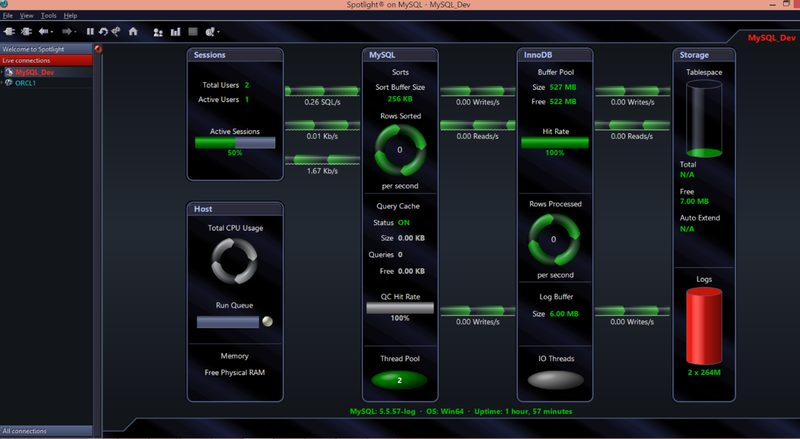 Toad’s DBA Edition includes Spotlight on Oracle, but you can also connect to MySQL instances with Spotlight with the same tool, enjoy the same experience and workflow across two platforms with a very small learning curve and no additional expense other than purchasing Toad Edge. Toad for Oracle and Toad Edge are ready for the Dev/Ops world. Toad Edge has been built from the ground up with Dev/Ops and CI/CD in mind and Toad for Oracle now offers the Dev Ops Toolkit. So don’t fear the coming Dev/Ops Tsunami, embrace it with your friends Toad and Quest!! Avoid the clutter and confusion of too many diverse tools, and vendors and enjoy the comfort of your familiar and productive Toad experience - maximize your journey into the Open Source Relational Database world (OSRDMS).